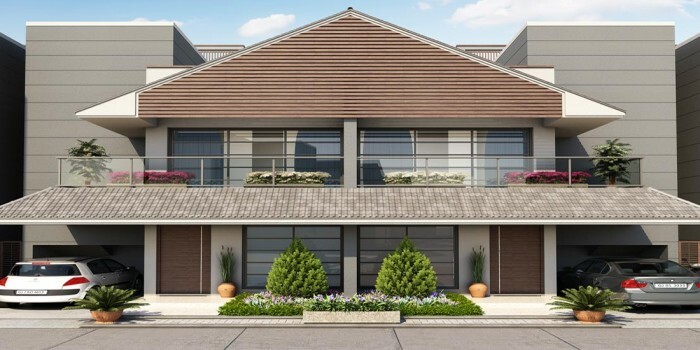 “100 Acres”, a weekend home, is an attractive destination; equipped with all facilities where you and your family should be spending your holidays and weekend days in the ambience of vast green surrounding of the countryside. In modern time, seeking a lush green space amounts to rejuvenation of fresh life into our otherwise lifeless day to day chores. 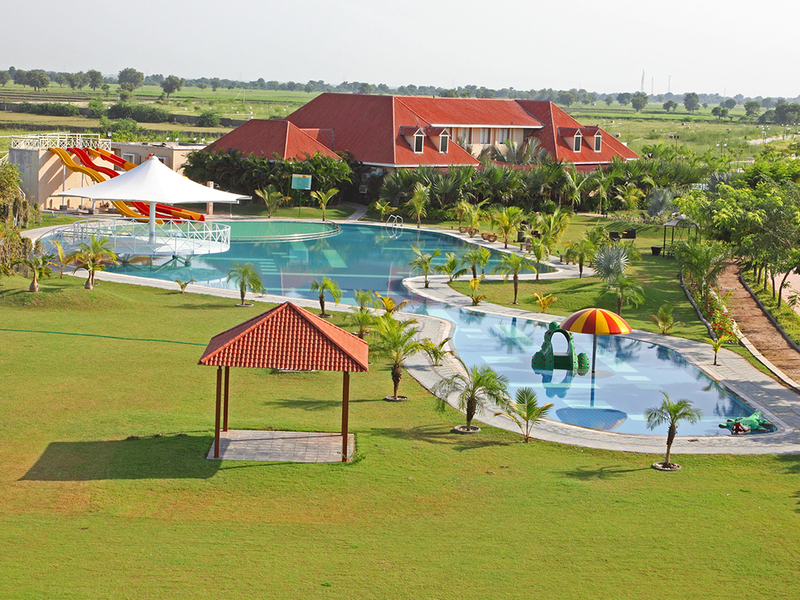 In this sense, 100 Acres can safely be shortlisted as your right choice as your weekend resort. 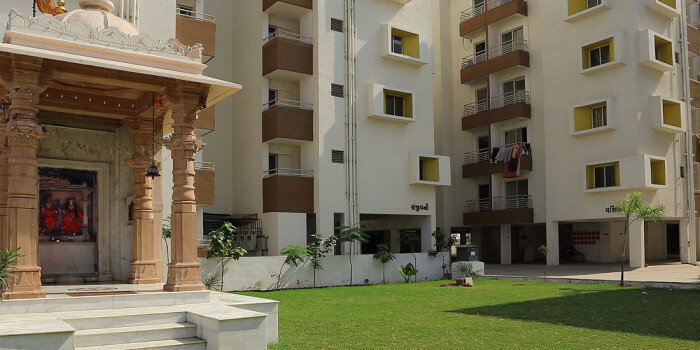 With such massive developments taking place all over Ahmedabad, one naturally tends to chase a dream place to spend in peaceful surrounding at earliest opportunity. 100 Acres is not just an aesthetic lifestyle but it is also a luxury resort that transcends all levels of magnificence. At “100 Acres” we provide you, your own private resort in the natural habitat beyond, what you could even perceive, because it is located away from hue and cry of the polluted vicinities and where you will in-hale the fresh un-polluted breeze emanating from the greenery around and be close to the sound of chirping of birds as much as you wish to. 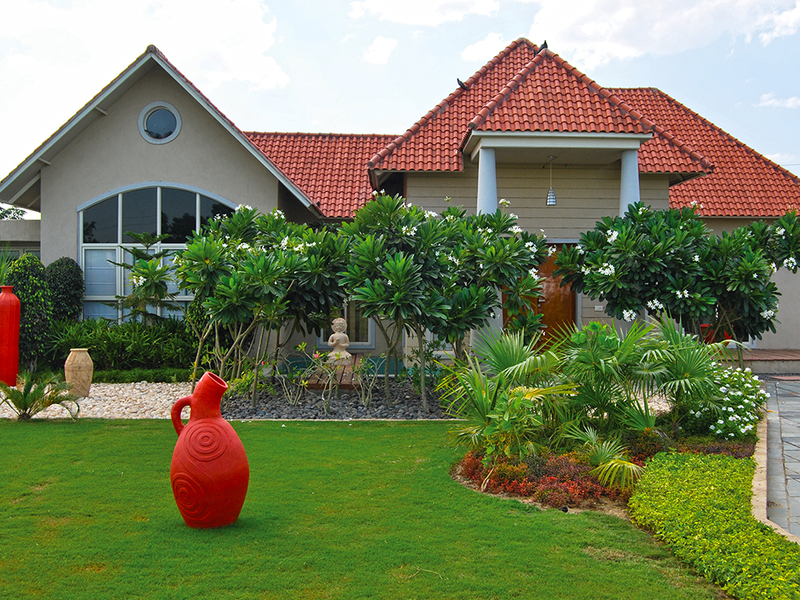 We can assure you an experience of enchanted living and unrivalled luxury at your own exotic location by having your own nest amidst a sort of green island. In a nutshell we can call “100 Acres” as a heaven on earth just at your backyard. Today’s busy lifestyle has lead us to fast physical and mental wear out particularly due to ever increasing stress in one’s life. Under these circumstances people have been seeking weekend resorts to bring back LIFE in to their lives. Our “100 Acre Weekend Resort”, is just a bird fly, on way to one of the country’s premium Bird Santuary of Nalsarovar, where migratory birds come periodically from far of Siberian and other European continents, and enchant us by their mere presence. Our resort is also very close to the coveted Tata and Ford projects, offering the industrial folks a well-deserved pleasure during leisure. There is an upcoming Film city Project in the vicinity envisaging to attract huge investments. 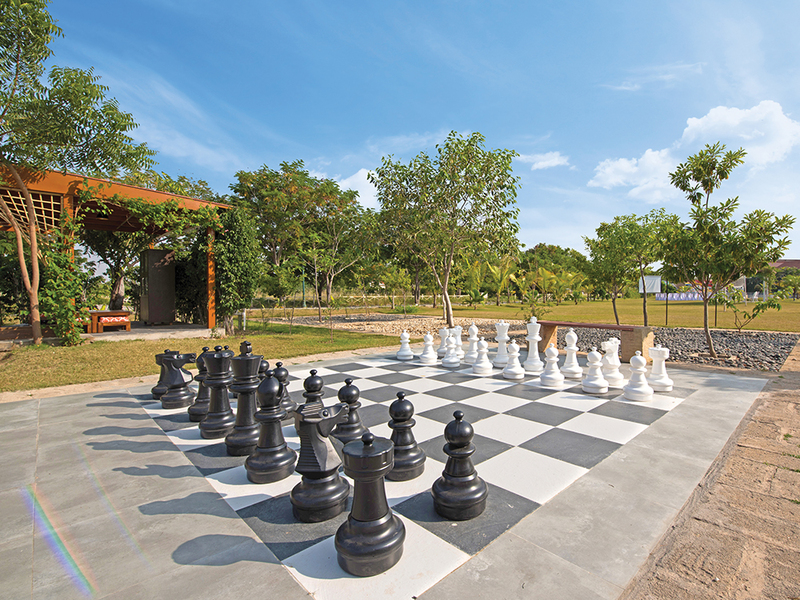 Further, our resort is well connected with national highways leading to Saurashtra and kutch regions. 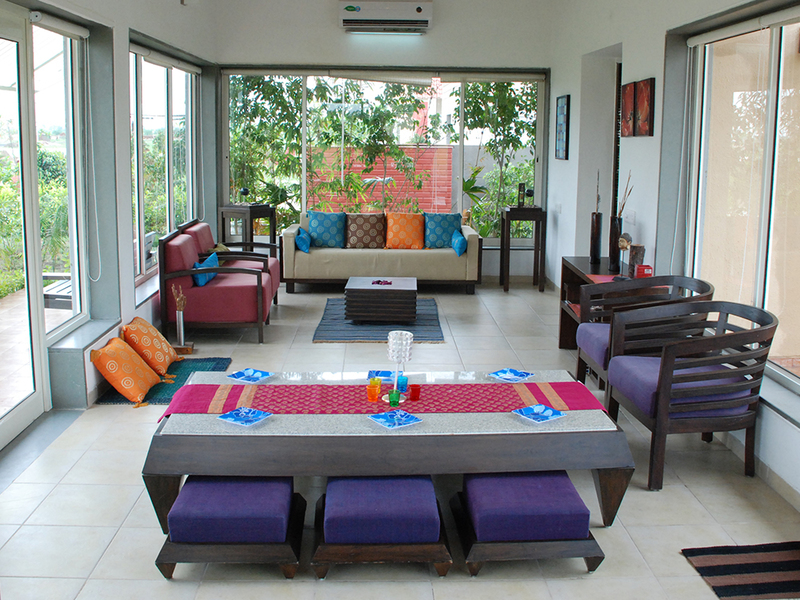 The greenery and innovative land-scaping ideas of this resort are very captivating and your stays are simply made memorable amidst the love and affection of your family and friends. It gives you precisely those things in life which you have always been longing for in your solitude.